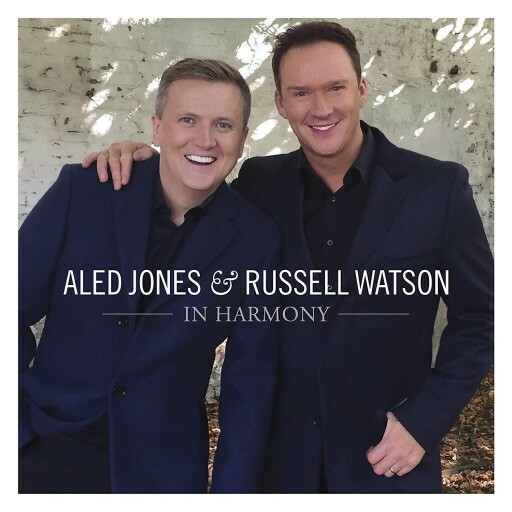 Smooth FM are running a competition to see Russell perform at The Union Chapel, Islington on Wednesday 19th December! Celebrate Christmas with Love Live Music at the beautiful Union Chapel in London’s Islington, starring Russell Watson and The Noisettes – with more stars to be confirmed! It’s no secret that we’re big fans of Christmas at Smooth Radio – after all, we launched Smooth Christmas – so in celebration of all things festive, we’re pleased to invite you to the Christmas party of the season! 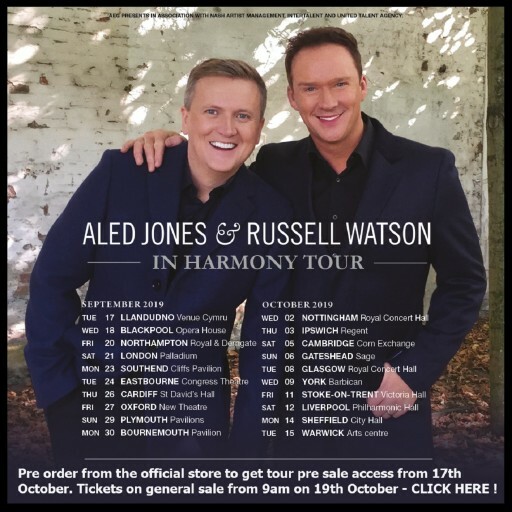 So far in our line-up, we have confirmed the UK’s best-selling classical artist ever, Russell Watson and London’s most unconventional and unforgettable duo, Noisettes.